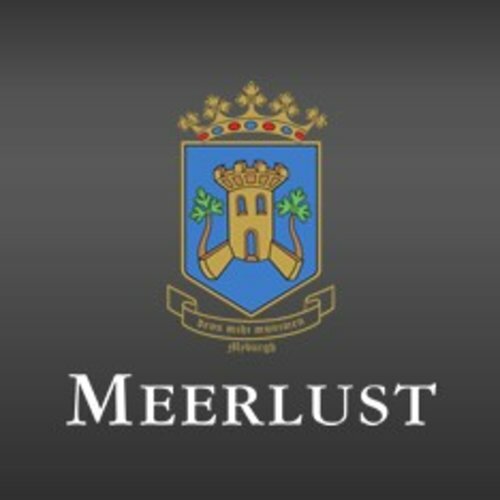 Meerlust Wine Estate - eWine-Your partner for good wines! Very bright, polished platinum with green, vivacious hue. Complex, appealing nose with quince, citrus and floral notes developing into lemon cream, oatmeal and marzipan richness.